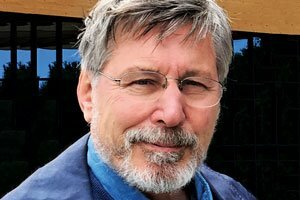 Over the past three or four decades, Bessel van der Kolk has been as influential as anyone in shaping the landscape of the trauma treatment world. As an author, researcher, and outspoken voice on the conference circuit, he’s devoted himself to seeking out the newest developments and focusing attention on the innovative approaches that he believes advance clinical practice, no matter how unconventional they may seem. He’s most widely known as the author of The Body Keeps the Score, a New York Times bestseller that tells the story of how our understanding of the role of trauma in mental illness has changed profoundly over the past 20 years. Here, he assesses the importance and possible impact of the growing psychedelic-therapy movement. Psychotherapy Networker: Let’s start with the obvious. With all the clinical approaches we already have, why do we need something like psychedelic therapy?